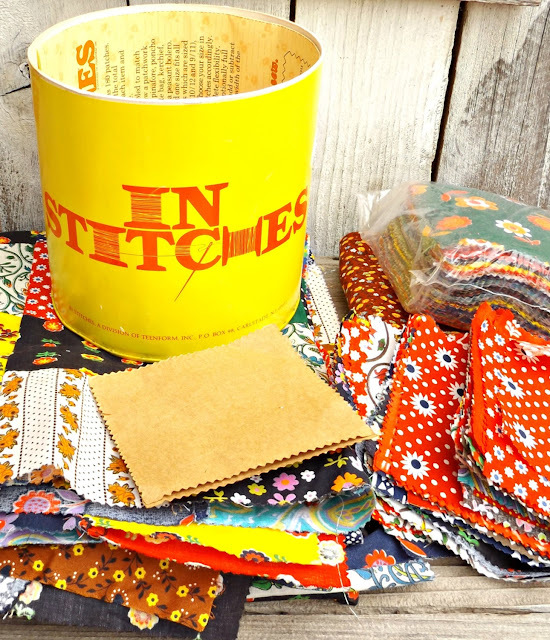 In Stitches Patchwork Sewing Kit from Brass Rabbit Vintage. 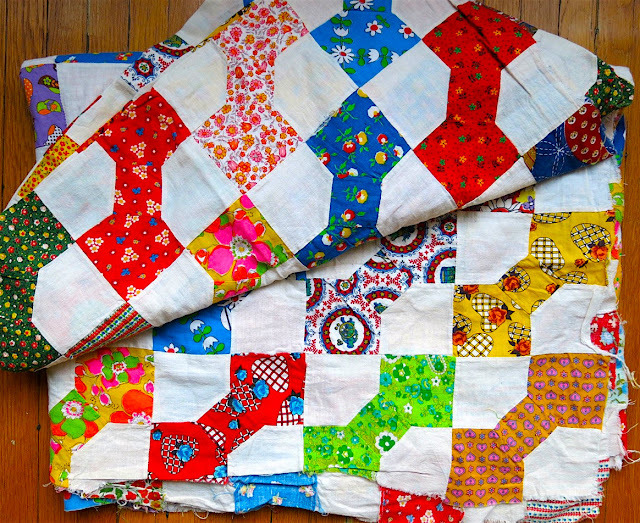 Handmade Vibrant Patchwork Quilt Top from Stories Untitled. 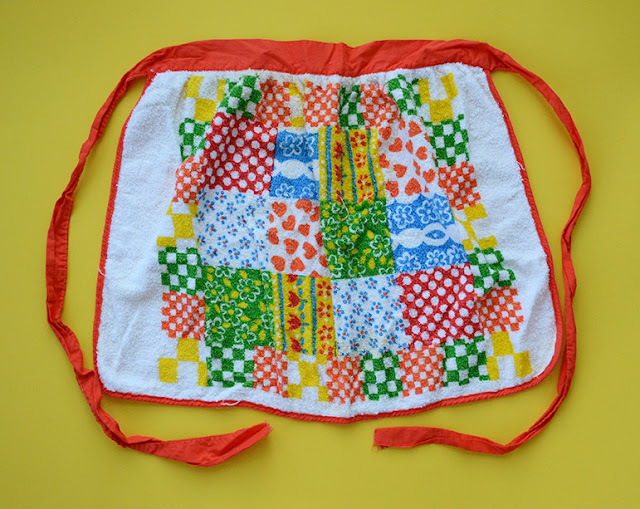 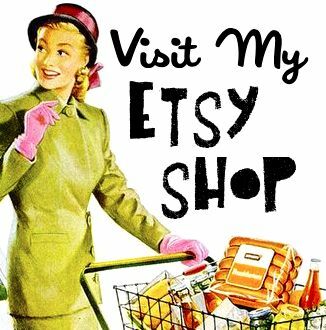 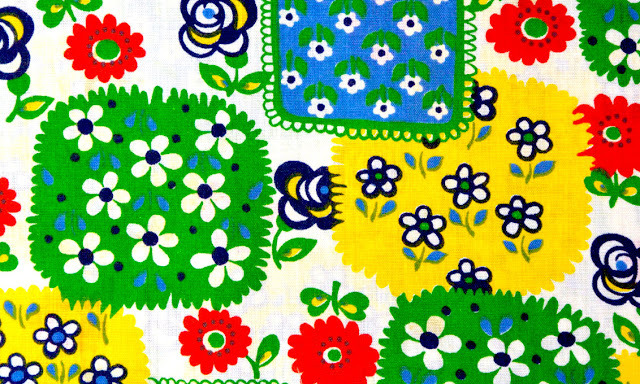 Multicolored Patchwork Vintage Terrycloth Apron from Pretty Little Thrifts. 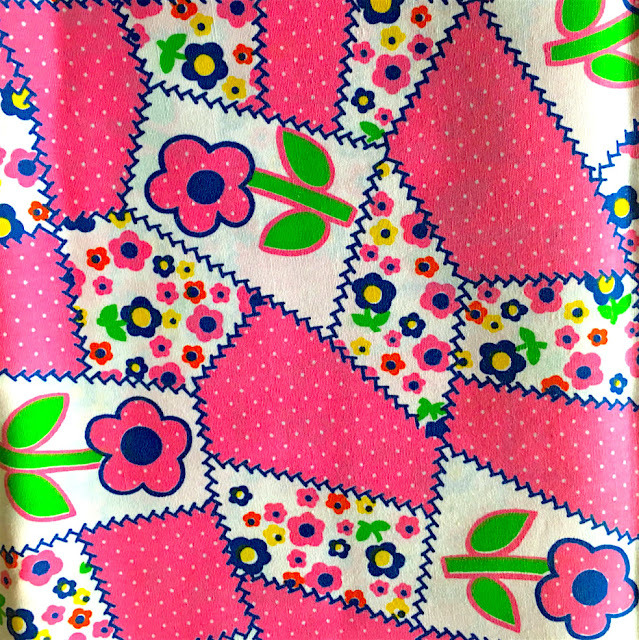 Vintage Pink Patchwork Fabric from Rhaevon Vintage Fabric.